Emilia Clarke’s role Daenerys has gone through a huge transition in Game of Thrones. 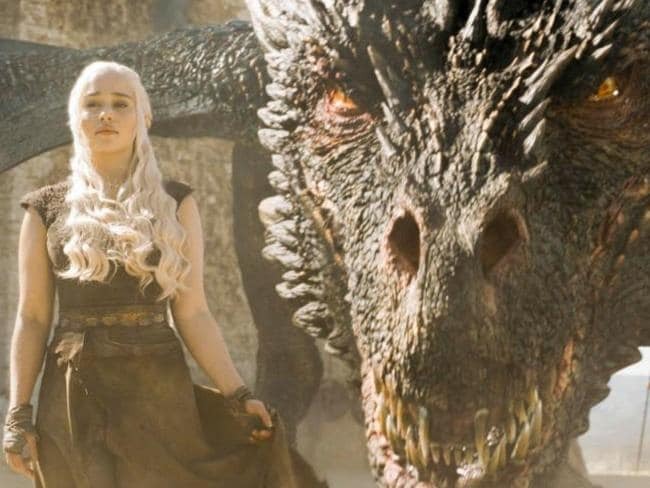 From a shy estranged refugee to being the queen of the Andals, Khaleesi has had her share of troubles in the world of George R.R Martin’s fiction. The final season of GoT is just a stone’s throw away from the day. And everyone’s wondering who’s going to win the Iron Throne. Though Daenerys looks like the most probable character to be slashed off during the show’s utmost season, she also is a formidable powerhouse to let go from the story that easy. It should go without saying that Daenerys is one of the most voted characters to make it to the very end of the series. 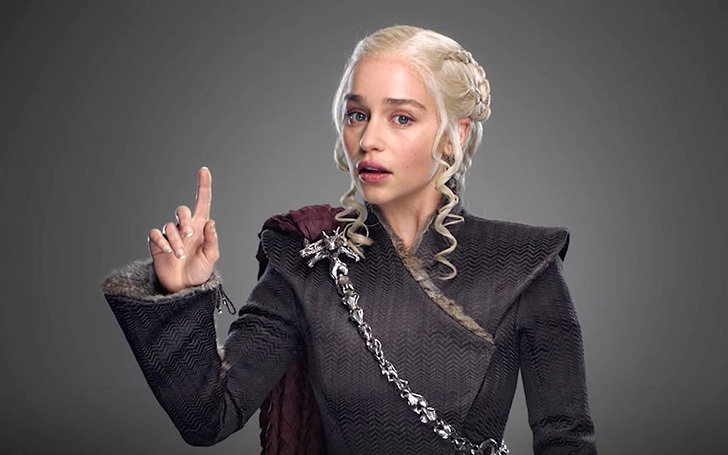 But even so, over the past eight years, she’s made a few moves that have earned her some hate and brought her down on the “who is fit to rule Westeros” list. She is quite erratic with her actions. 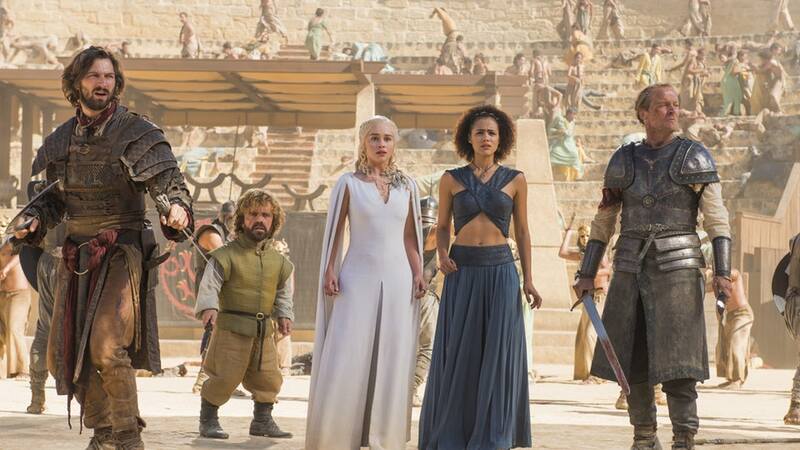 Khaleesi retaliated by rogue citizens of Meereen. Daenerys has long been craving to see herself as a gentle conqueror, liberating the people in the cities she enters, yet the truth is that she often does this without thinking about the long-term effects. When she freed the slaves in Meereen, which on the surface seems like a good thing, she did it without considering the fact that there was no good social administration to help reestablish the slaves once they were emancipated, and it totally backfired in her face. She failed to train her dragons. Khaleesi's dragons have killed a child. 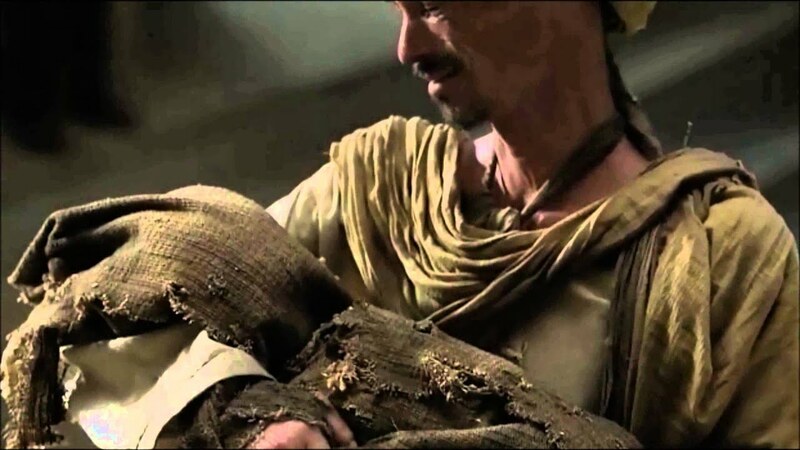 Daenerys' children sure know how to breathe fire on command, but the fact can’t be missed that the beast is beyond redemption; having destroyed the live stocks and even killed a little kid. And then when she couldn’t have a leash over them, she ends up locking them up in a tomb. Daenerys the one who’s constantly going on about how these are her children, yet she has often failed to rear them up in a civil manner. Daenerys knows nothing about her ancestral people. Khaleesi’s ultimate motive for everything she does is getting back the throne that’s “rightfully hers,” but here’s the thing: She knows nothing about Westeros. She doesn’t know the land, people, or houses. As such she has said herself, she doesn’t even have any memories of living there. Daenerys’ father was pretty rightfully removed from the throne because he had gone crazy and even demanded of burning all his citizens. By doing so, he has already sort of ruined Dany’s claim to the throne—blame which she has to explain even to the noblest of GoT character, Jon Snow. So, its only a matter of time before her coronation is refuted by the group of remnants who have seen the tyranny of her father. Taking dragons out of the picture. Khaleesi is relatively weak without her dragons. Khaleesi’s dragons have gotten her out of almost all the bad situations she’s been in thus far. She’s yet to prove herself as a real fighter. Cersei almost single-handedly formulated the plan of seizing the house Martell and cornering down Ellaria and Tyene Sand. The downfall of High Sept of Beeler solely outlines her as one of the foes who you wouldn’t wanna mess with. On the other hand, Daenerys failed despite having Dorne, Martells, and yes the Dragons all on her side. Though she is ever on-set to handle the things by herself, she listens too much of her subordinates, later, only to hear the things going wrong from the inside.